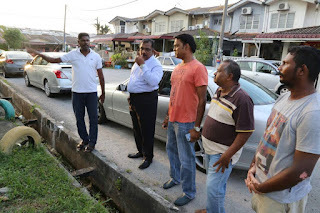 The trustees to manage the Sri Maha Mariamman Temple in Subang Jaya, will be appointed from among reputable individuals, said Minister in the Prime Minister’s Department Senator P. Waytha Moorthy. He said Attorney-General (AG) Tommy Thomas had held discussions with all the lawyers involved in the temple case, especially those who had filed claims in court. “This issue has become very serious and this can no longer be left to be resolved by the opposing parties (temple administrators and developer). 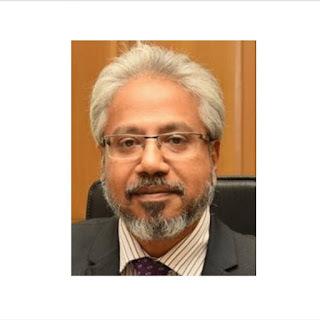 “Hence, the AG expressed his wish to exercise his powers, pursuant to Section 9 of the Government Proceedings Act 1956 (to appoint trustees to manage the trust and the temple) and since there is an offer from the developer to hand over the site to the state government. “He (AG) will then use his powers … with the consent of the court to appoint a credible Receiver for the administration of the temple,” he told reporters after visiting several Orang Asli villages here. 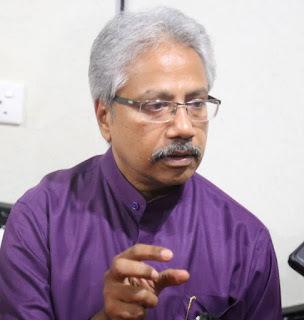 Waytha Moorthy said this when asked to comment on Thomas’ statement that he (Thomas) would apply to the High Court under Section 9 of the Government Proceedings Act 1956 to appoint a Receiver to supervise the trustees. According to Thomas, the High Court would be invited to appoint a Receiver, a person of repute, standing and integrity acceptable to all the disputants, who as an officer of the Court would have control and direction over the trustees of the temple, and subject to Court supervision. 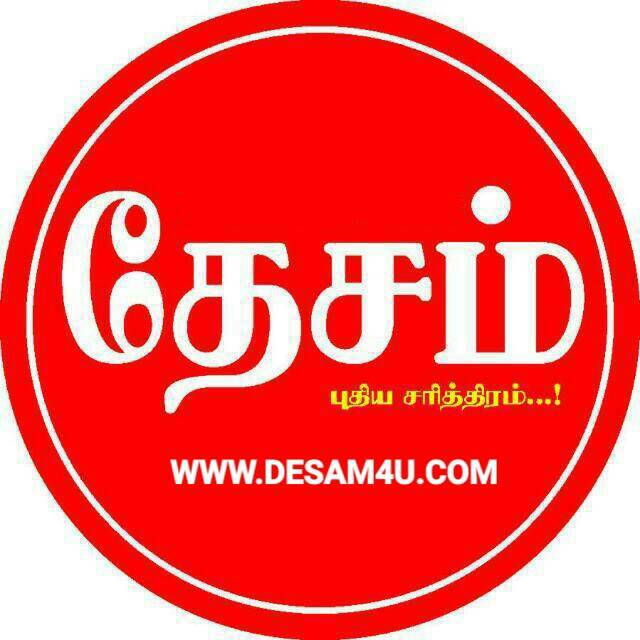 At an appropriate time, Thomas said, the High Court would be invited to transfer the ownership of the land on which the temple is situated to the trustees.